Bradford Amateur Rowing Club caters for adults of all ages and abilities, and junior members can start at 13. Current active members are aged between 13 and 80, proving rowing really is a sport for all. The Club provides opportunities for members to make progress whatever their level of fitness and commitment. Our squads regularly compete at local and regional regatta’s and head races. 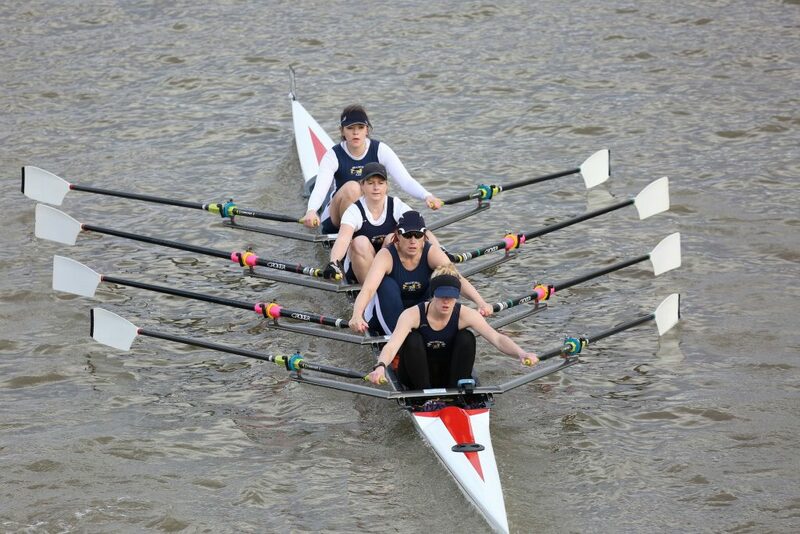 The club has also been represented at national events including the Henley Regattas and London Head of the River races. Squad training is timetabled on weekday evenings and weekend mornings to ensure facilities are available to all squads. 16:30 to 18:30 Tuesday, Wednesday and Thursday. Tuesday and Thursday evenings are general club sessions. Monday and Wednesday are available for extra training. Training sessions are often followed by a bacon butty or a drink in the bar. The club is always seeking new coaches for our squads. If you would like to get involved as a coach, please contact us.